Shanghai Joylong Industry Co., Ltd is the mainly manufacturer and exporter of all kinds food and beverage machinery and high quality packaging machinery.Our major engineering projects include complete dairy products production line,beverage production line,drinking water production line.We have a highly efficient team to deal with inquiries from customers. We are experienced in selling our products to America, Europe, Oceania, Asia, Africa, etc., over 40 countries and regions, and enjoy a good reputation among clients. We can provide a wide range of products.As the top-leading corporation for the food,beverage and packaging machinery, D&R offers not only the advanced equipment with competitive and economical efficiency, but also bring to the customer the whole solution method for the packaging ,i.e. to provide the customers the turn-key projects. We provide the design, production, and assembly of small and medium food and beverage lines in accordance with the customer's specific demands.We are never satisfied with the present achievements. 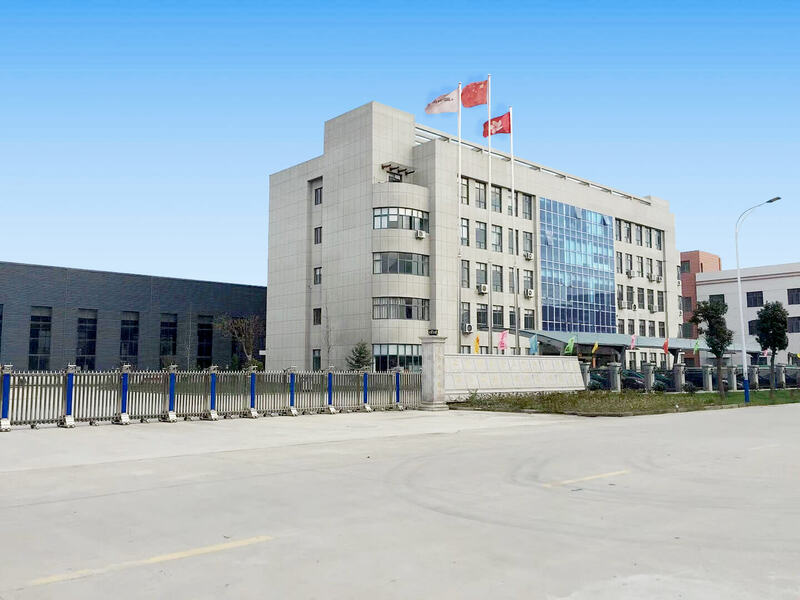 The client's need is our motive force to design and build the top quality product in China.For the detailed information, you can contact our sales office/agent in the worldwide. Our technical specialists are at your service for 24 hours. We are happy to cooperate with you. Advanced production equipment, production lines are augmented by a full class quality, technical experts directly involved in the production. The stable and reliable products to ensure that nothing goes wrong. The growing sense of superiority and an endless supply of quality industrial machinery manufacturing changing world. No matter how the owrld changes, joylong the spirit of excellence that will never change.